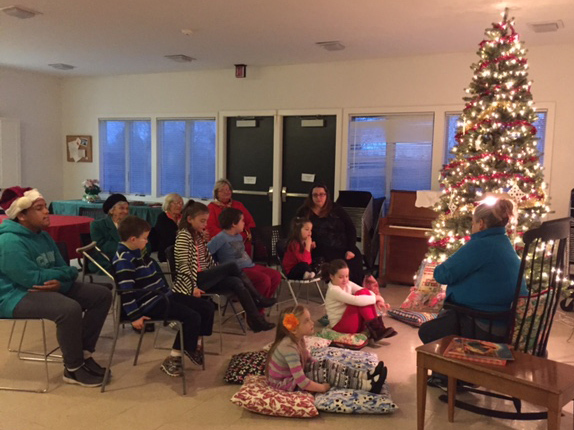 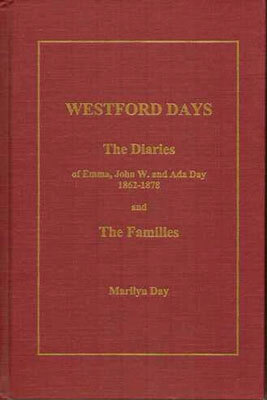 Marilyn Day, transcriber of Westford Days: The diaries of Emma, John W. and Ada Day 1862-1878 and the Families, will share items of interest from the diaries and the lasting legacy of her family. 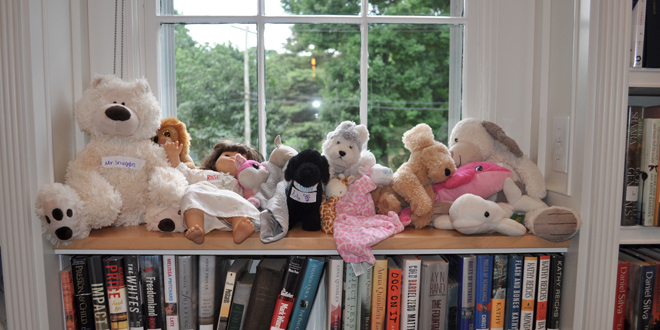 In 1850, the extended Day family was living at Graniteville Road in Westford, Mass. 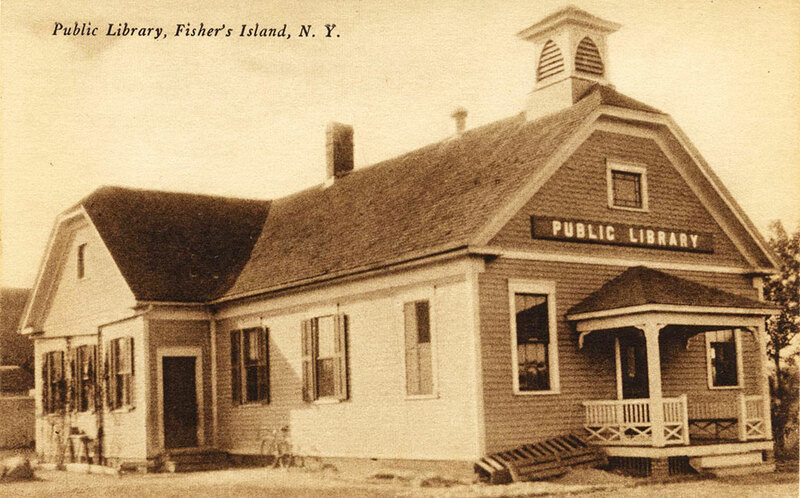 From 1862 through 1878 three of the family members wrote journals or diaries telling about their daily life on the farm and in the town. 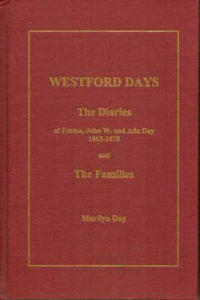 Marilyn Day transcribed the diaries and in 1998, the New England Historic and Genealogical Society (NEHGS) published her work.